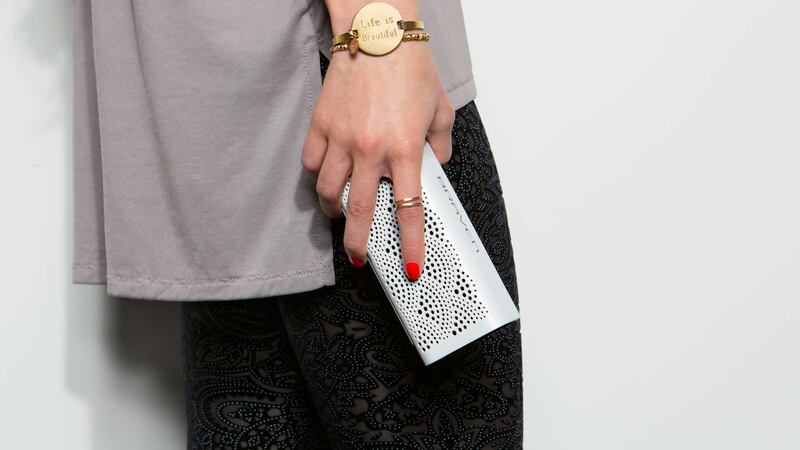 One would rarely think of describing a Bluetooth speaker as having a luxurious feminine style, but when you look at the Braven Lux you just may smile and nod your head in agreement. In fact if you come across a lady holding one in her hand you might mistakenly take it for a clutch purse. Created by accessory maker Braven, the LUX wireless speaker is part of a limited edition for the Braven Design Series, so I’m sure the purse look was created rather by design and not pure by accident. Read Full Review at G4TV Canada. There are many new Bluetooth devices arriving up on the scene as the demand for hands-free in-car devices drives forward, but they’re not all designed to be in-ear or for use in your vehicle. 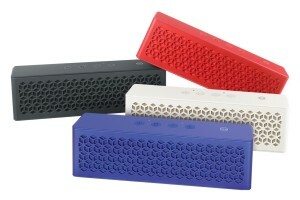 One such device is the Braven 600. It’s a wireless portable Bluetooth speaker, plus a whole lot more, that’s designed to be used just about anywhere.